The thing is, sometimes we hate our own writing. Sometimes a project starts out with so much potential and then suddenly you find that it’s gone terribly wrong… taken on a mind of its own and traveled to a place that you would never have taken it and that you never intended to go in the first place. That can be exhilarating, or it can be devastating. At those times you may be tempted to scrap your project altogether… and that’s ok! It’s perfectly reasonable to take a break from your work and stretch your mind doing something else. Just DON’T throw away what you’ve already accomplished. Even if you hate it. Even if you think that you’ll never look at it again. Put your work in a drawer (literally or figuratively) and give yourself some space… but NEVER give up on what you’ve begun. One day you’ll come back to it… 6 months… 2 years from now… and you’ll have a fresh perspective, a flash of inspiration that will help you to transform your writing into something new. But you can’t do that if you don’t have something to start with. 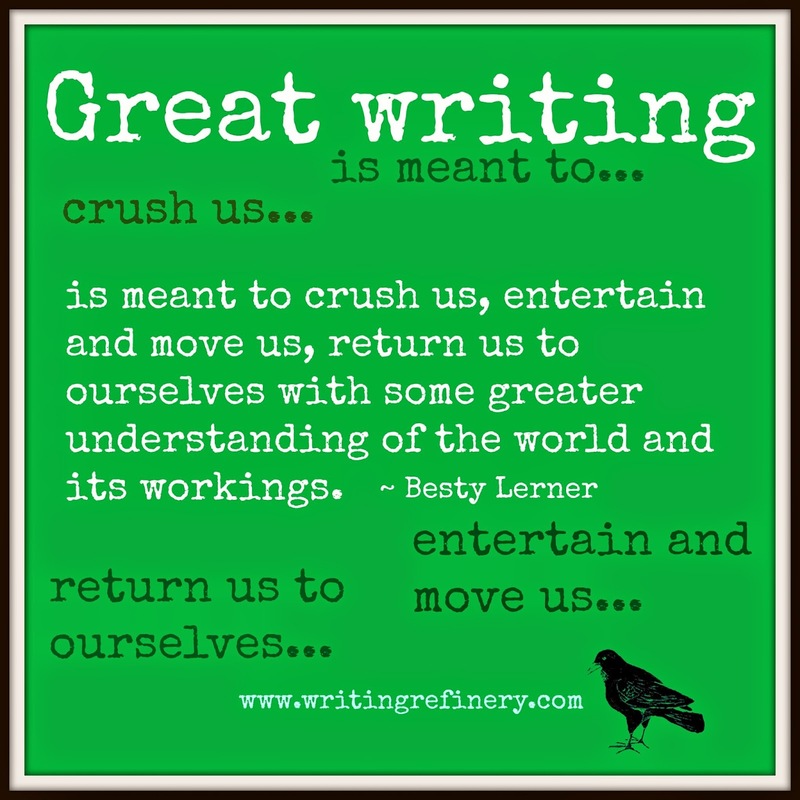 So get out there, get writing, and see where it goes! Then, if your project takes a turn for the worse, give it some time, some space… come back to it later. You might be surprised at what you find.